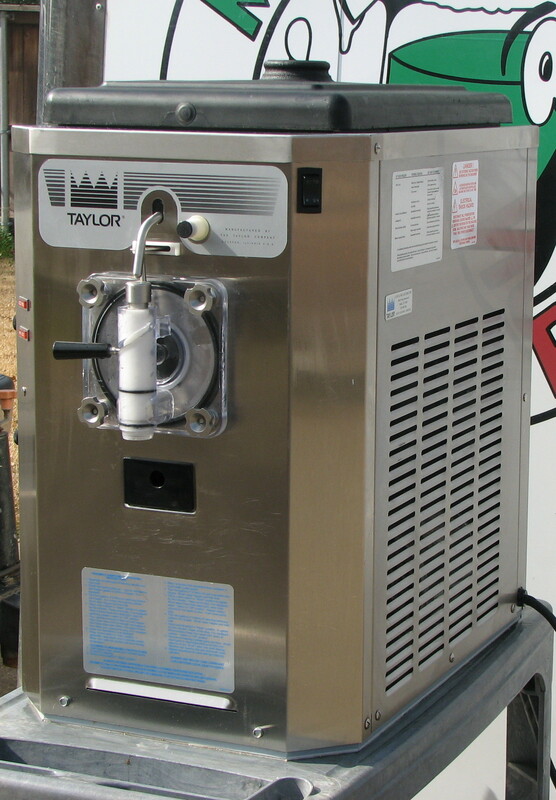 We have some Restaurant Equipment too ! 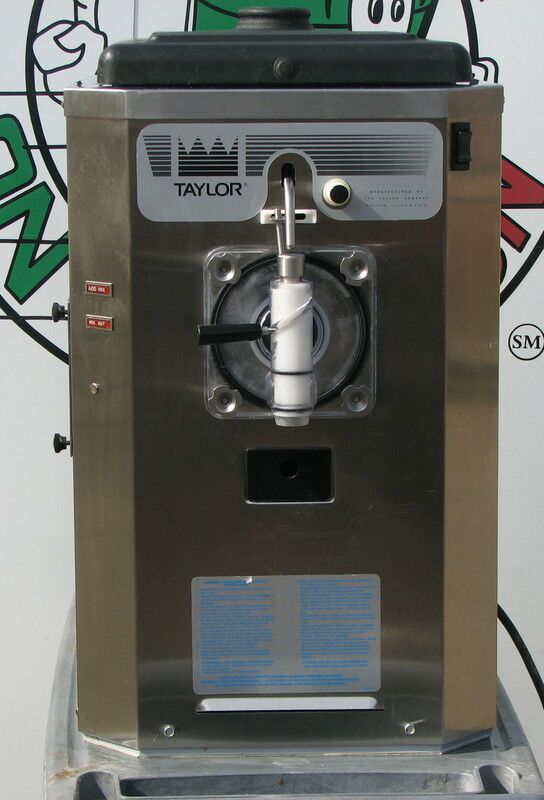 All Our Certified Pre Owned Margarita Machines Come Standard With 6 Month Compressor Warranty. 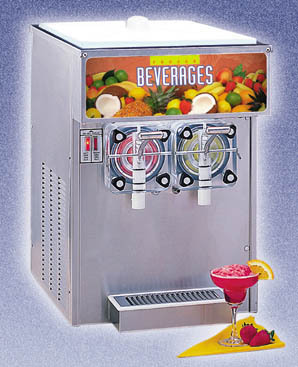 If you would like to come take a look at our Frozen Margarita Machines give us a call for an appointment. Our Warehouse is Located in Mansfield, 76063. 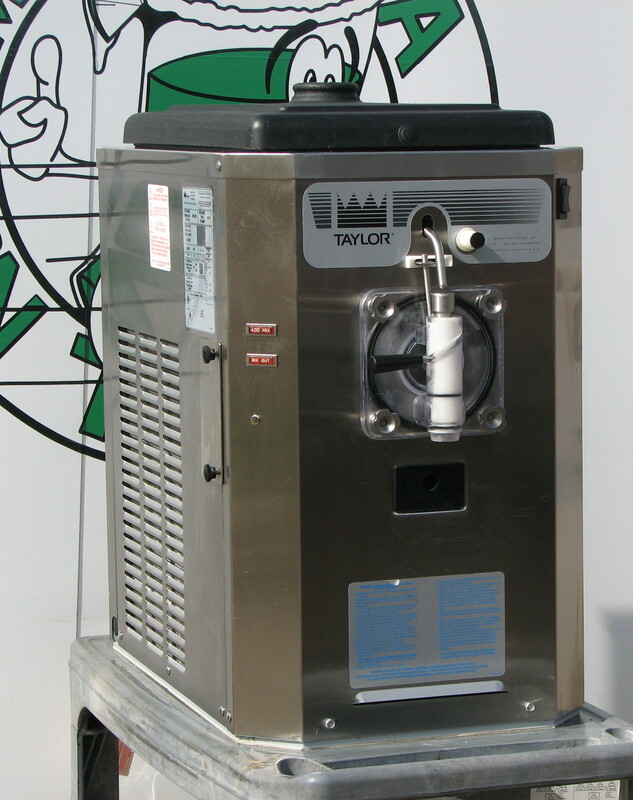 Please call us direct at 817-453-COLD(2653) to place orders for the used frozen drink machines. 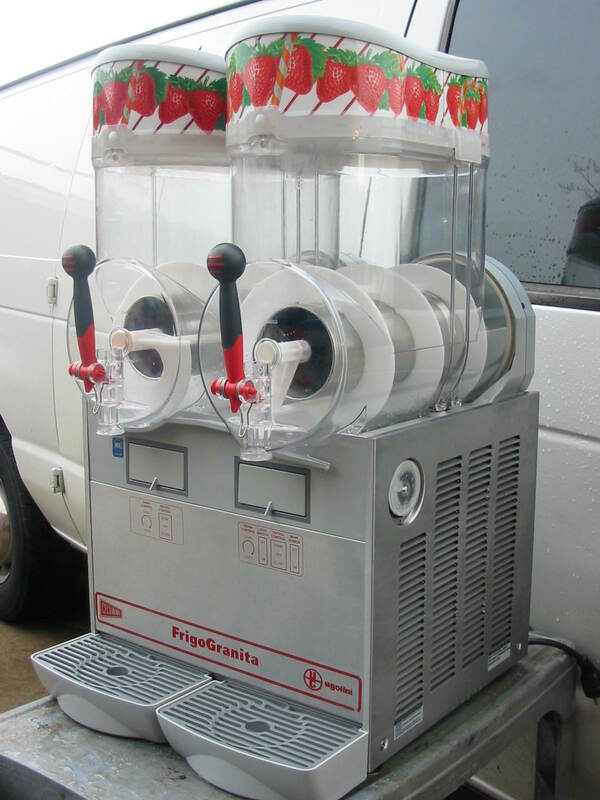 We can also answer any question you have about the margarita machines you are looking at. WE have been selling Nationwide Since 1998.